Thomas Property Group is a family run business with over 25 years experience. Every THOMAS Department is overseen and managed by a family Director with a wealth of local knowledge and vast experience. 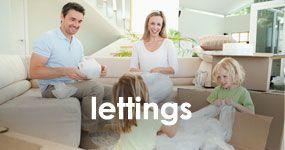 Our 15 person experienced Thomas Team have achieved the most combined sales and lettings in Chester and surrounding areas. 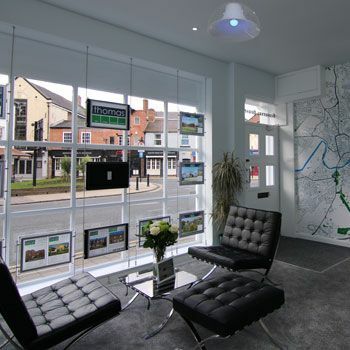 Our combined City Centre and Rural offices and extensive marketing deliver maximum exposure for your property at all times. Good customer service is highly important to us at Thomas. We pride ourselves on being a pro-active, efficient team acting in your best interests to secure you the best deal, whether it be selling, buying, letting or renting. We are renowned Throughout Chester and North Wales for delivering a professional service with personality. We receive many recommendations and recurring business which is of great value to us as we live and work in your community. An experienced Personal Agent is immediately assigned to you who will guide and assist throughout the whole process. They will update you regularly and advise you, there to make the process as least stressful as possible and therefore more enjoyable. We offer the most superior Estate Agency software package providing the most accurate, advanced client and customer matching. Ensuring your property is sold or let within the fastest time possible. Your property will feature on key websites including the most popular Rightmove website. Other benefits only available through Thomas include advertising in the TOP 6 pages of the Chronicle Property Supplement (not rotated over 60 pages as the other agents are), The NHS Intranet, Local and National Magazines and Special Features including detailed editorial. 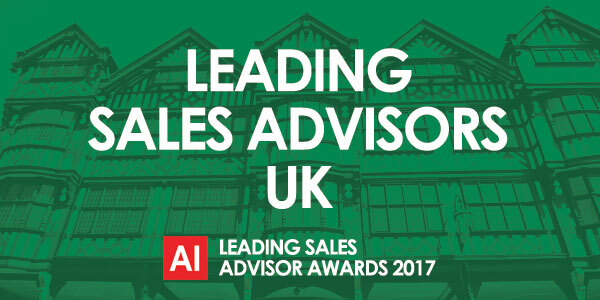 Thomas Property Group are delighted to have been awarded leading sales advisors for the UK by our customers. As a family and close team we strongly value your feedback and recommendations therefore we have added a testimonials page featuring these. 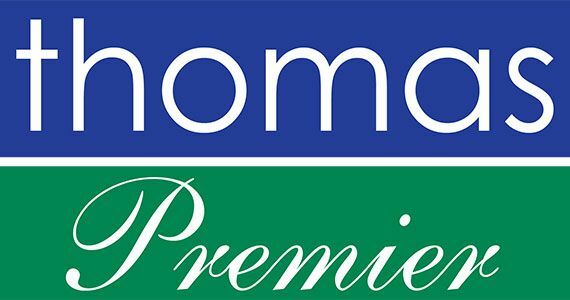 Thomas Premier sellers look for Premier Services. Premier buyers look for PREMIER properties. We understand and that is why we have sold so many PREMIER properties to buyers from all over the world. 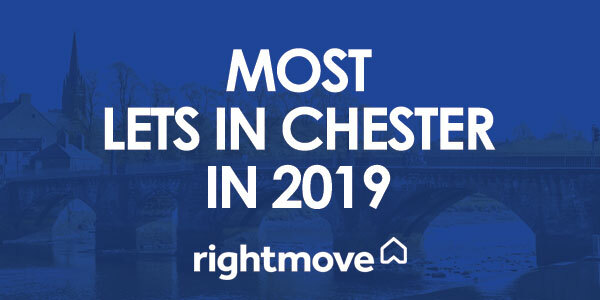 Our comprehensive Premier Package will include a Premier Sign Board, an exclusive fold out glossy property brochure and 1/4 page advertising in the Top 6 pages of the Chester Chronicle and many other essential benefits required to best sell your Premier Property. 2016 saw the successful launch of our new Investments department. 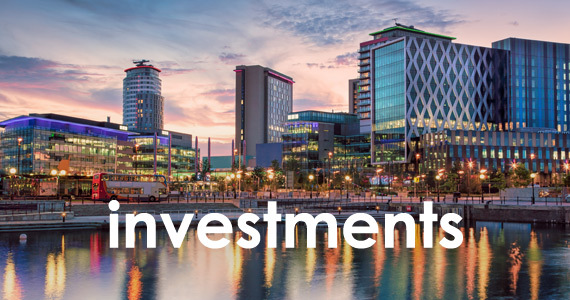 Thomas Investments compliments our market leading Chester lettings and sales team by consulting and partnering with select domestic and international developers to deliver prime property investment opportunities direct to buyers, many with assured rents and buy back options from the developer. We have also sold a number of properties in Chester, Leeds and Manchester and London for local and international clients. 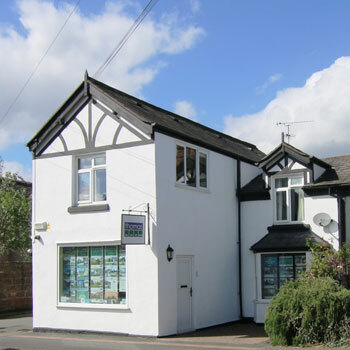 Thomas Mortgages also opened in 2016, partnering with one of the leading face-to-face mortgage specialists in the UK - ideally suited to take the hassle and stress out of searching and comparing mortgages. Our expert mortgage broker has access to over 90 UK lenders. 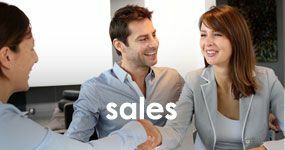 The relationships we have with them, combined with the volume of mortgages that we arrange, put us in a very strong position to ensure that you have access to the latest deals available and receive a first class service. Our partner has won over 50 awards in the last 5 years alone so we can assure you that you are in safe hands. 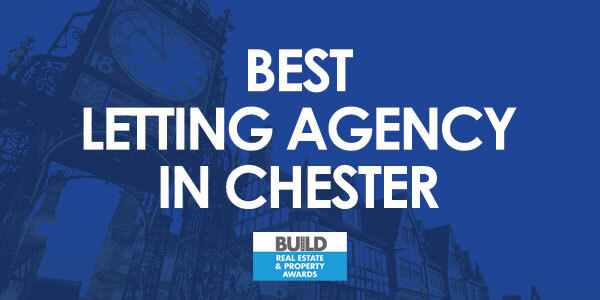 As your local Best Selling and Letting family agent offering the most comprehensive marketing package of all Chester agents, We ensure you achieve your dream whether it be Selling/buying, Letting/renting, Investing or Purchasing Overseas. Unlike many corporate agents we are flexible with our service and fees to match your needs. We are here to discuss any questions or requirements important to you.